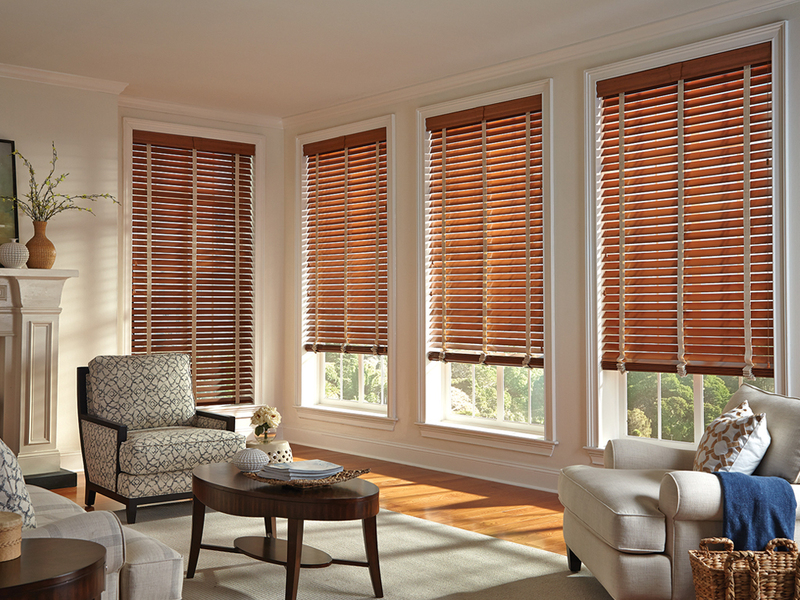 The Comfortex Wood Blind Collection is anything but ordinary. 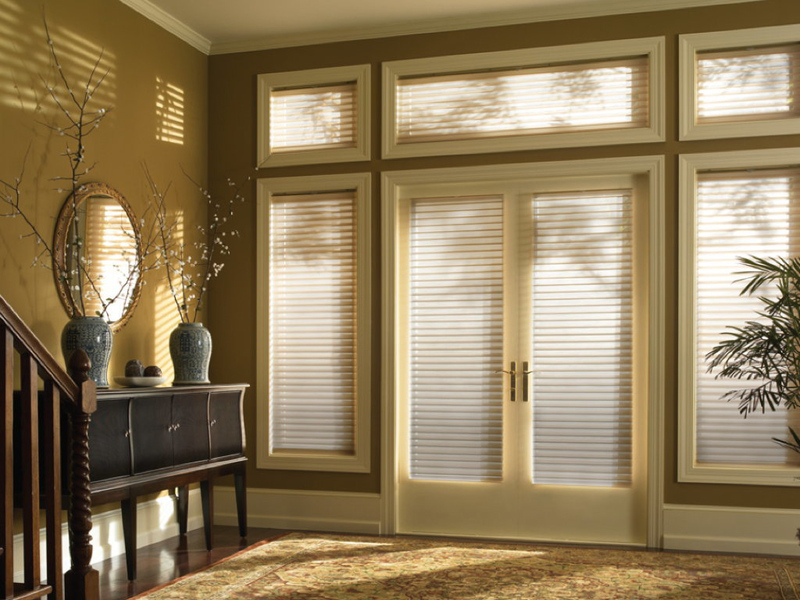 Newport Woods Basswood Blinds complement existing flooring, furniture, cabinetry and trim to create a warm, seamless look. This collection includes multiple slat sizes with richly stained and painted finishes, as well as decorative tape and valance options. Aria is a great alternative to real wood blinds. They are made from a revolutionary combination of hardwood and man-made materials for unmatched durability. Designed to withstand the rigors of everyday living, as well as hot and humid environments. 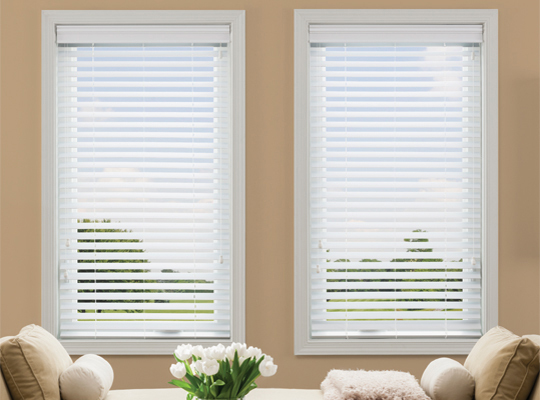 Aria blinds resist warping, cracking, chipping and fading. View the world with sheer wonder. Shangri-La's soft, light diffusing vane and double sheer fabrics blend to create a unique visual experience. Completely open, completely closed or anywhere in between, bring Shangri-La into your world.